Toulson Jones Jewellers are an official Clogau gold agent. Based in Royal Tunbridge Wells, Kent, UK. Each piece of Clogau jewellery contains a of rare Welsh gold extracted from the Clogau St. David's gold mine. The Clogau jewellery beautifully crafted and finished. Buy your Clogau jewellery from an authorised Clogau Gold retailer to ensure the authenticity. 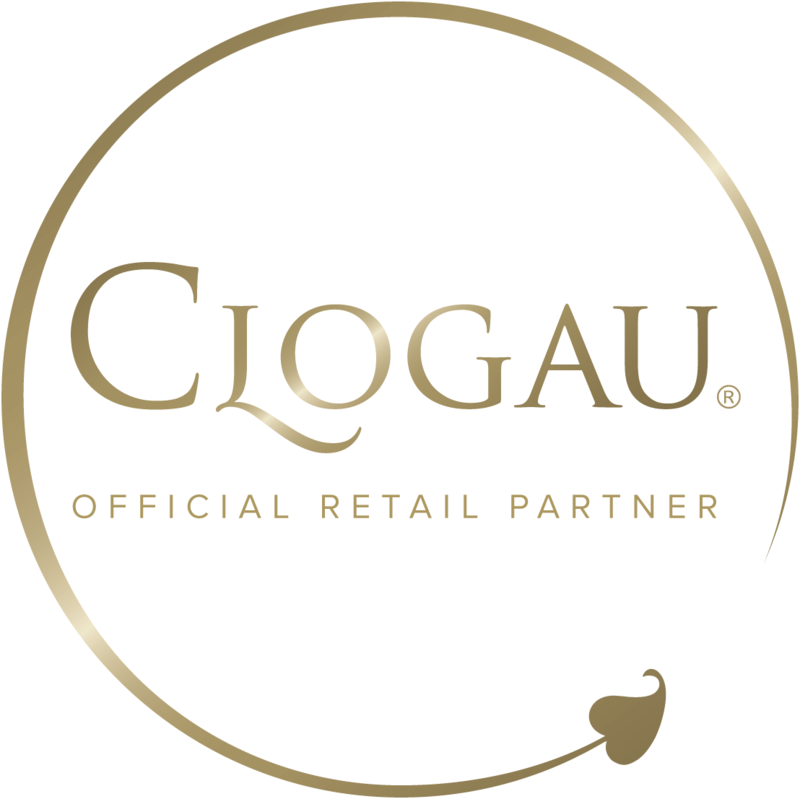 Only a Clogau gold retailer can provide you with exclusive access to Clogau gold's expertise, including Clogau gold 2 year warranty.